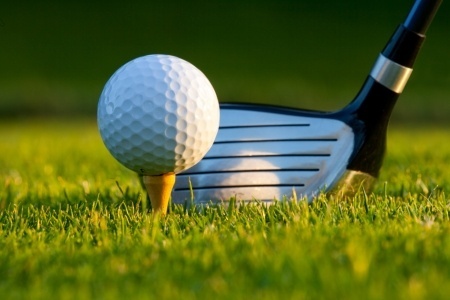 Chiropractic and golf | Dr André Emond, Chiropractor D.C. This entry was posted in Chiro and sports and tagged chiro, chiropractic, chiropractor, exercise, golf, injuries, injury, pain, posture, prevention by andreemond. Bookmark the permalink.